Sunday marked the end of my first ‘season’ as a costumed interpreter at Bodiam Castle. I’ll still be working there through the Winter but much less frequently. My cycling season reviews can fixate on times and numbers. This is less easy to do with interpretation. I did, however, give over 160 presentations and 14 school tours in my 83 days at the castle. I have enjoyed the historical and social research. This has been formal (books, research visits etc.) and informal (conversations with visitors and colleagues). Developing a new expertise is always fun. I’ve been tested a few times, but I’m happy to learn from people. Getting back into being a performer was a trial but, in the end, I’ve enjoyed working with an audience again. I always tell my student writers that it’s important to understand the relationship between performer and audience. I’m learning that lesson again myself. Writing the presentations has been hard work. It’s not enough to download information for people. The piece has to have structure. It has to engage with the reason (many reasons) that people are there. It has to make a link between the audience member, the building, its social functions and its history. I wish I’d discovered Tilden’s principles earlier, particularly point 4. ‘Writing’ isn’t conventional scriptwriting of course. It’s a more dynamic process. The presentation can be very different depending on the constitution of the audience, size of the audience, weather, other activities in the castle, etc.. I did write something on paper at the beginning, but I didn’t learn my lines. I learnt structure, principles and escape routes. The next few months…? Catching up with other areas of my life, driving KHOROSS forward, my other jobs, writing etc.. I’ll also be developing a new ‘character’ to run in parallel with Benet Whitbread the Baker for next season. 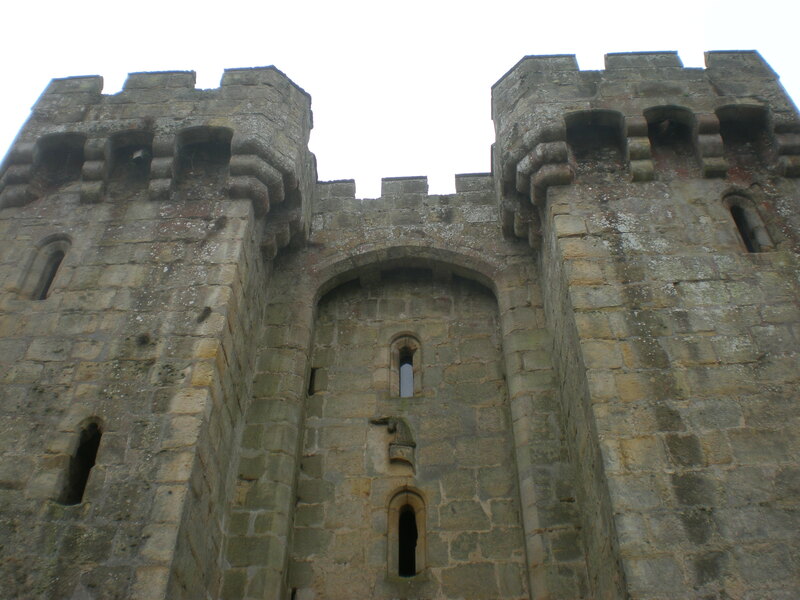 Posted on November 1, 2011, in Bodiam Castle, Live Interpretation, Sussex. Bookmark the permalink. Leave a comment.